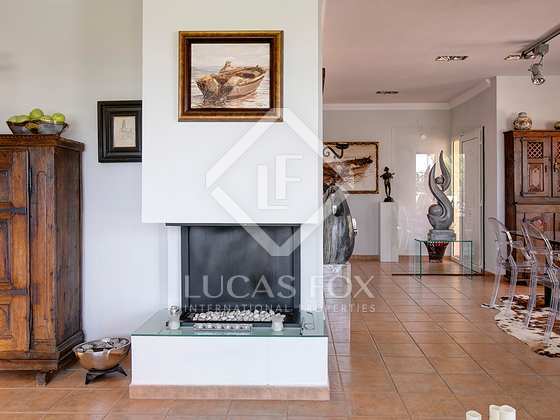 Very sunny house with main house and guest house, located in the Montgó area with views of the sea and the mountains. 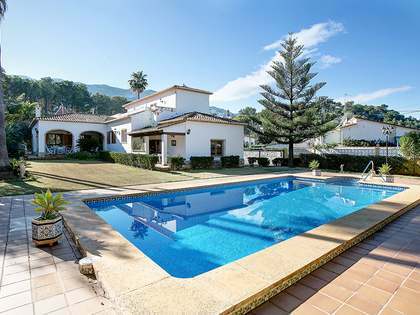 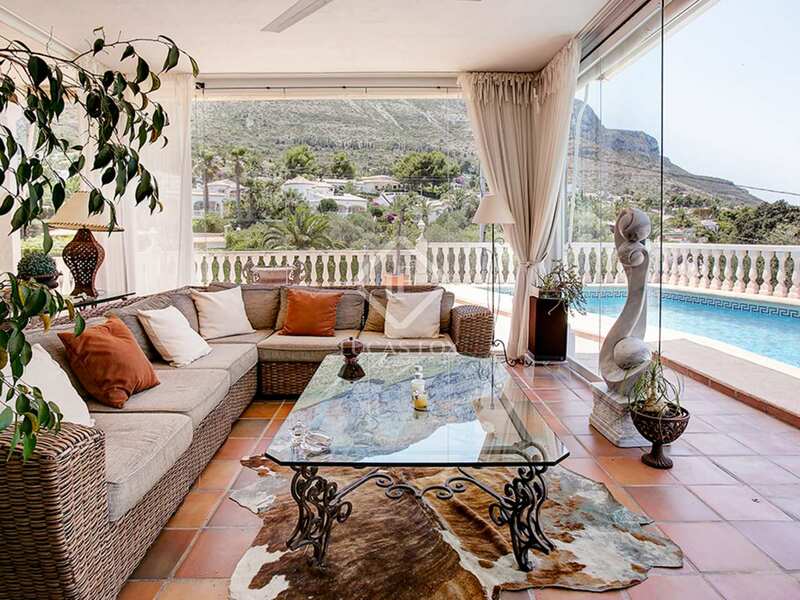 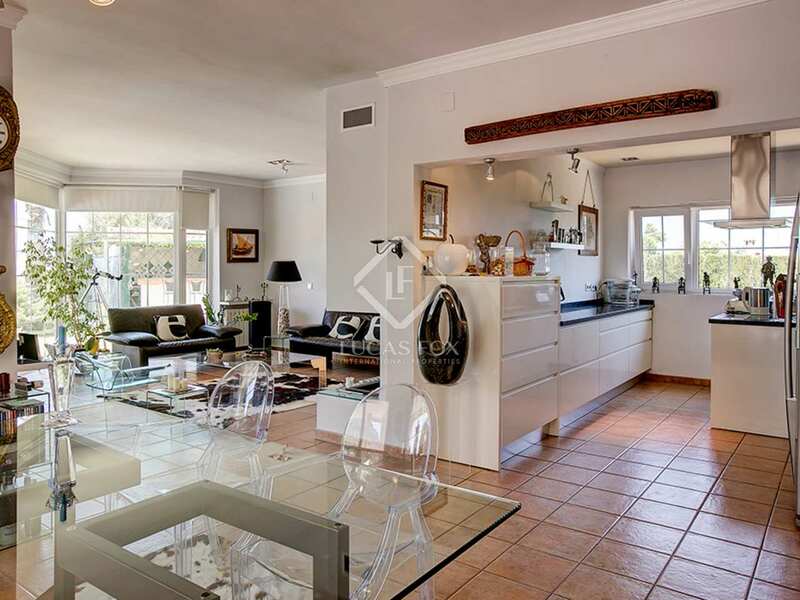 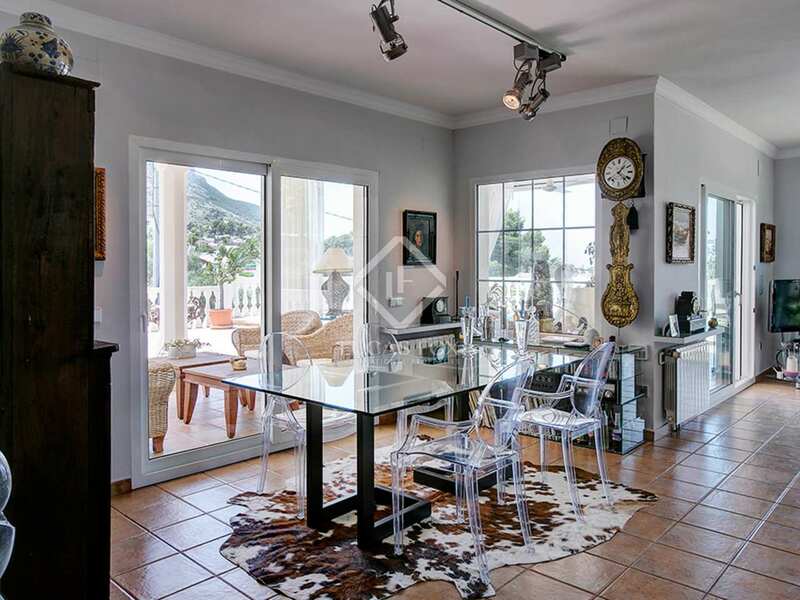 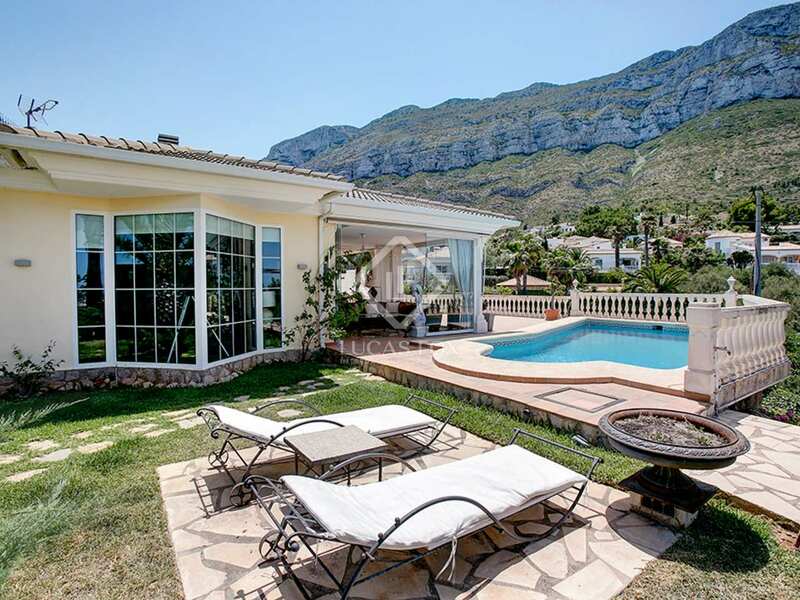 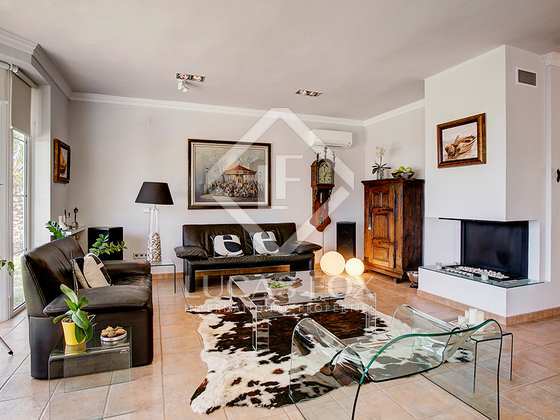 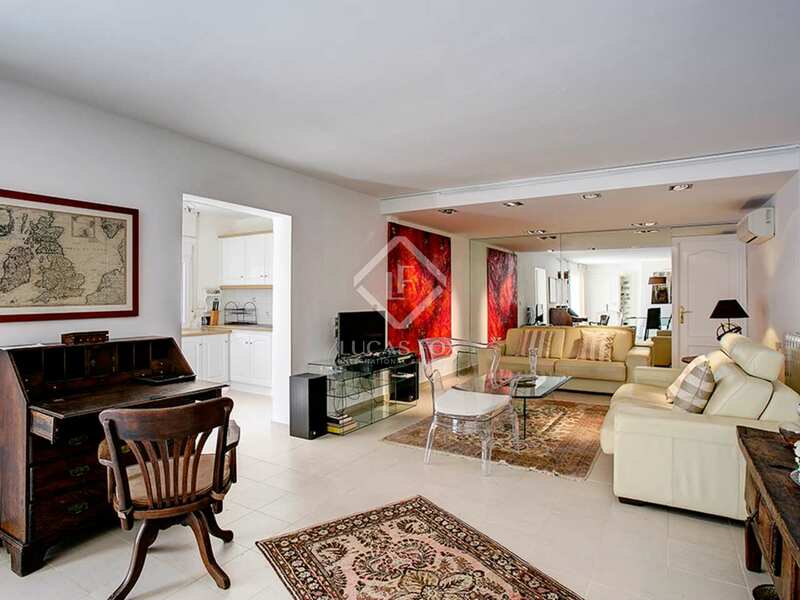 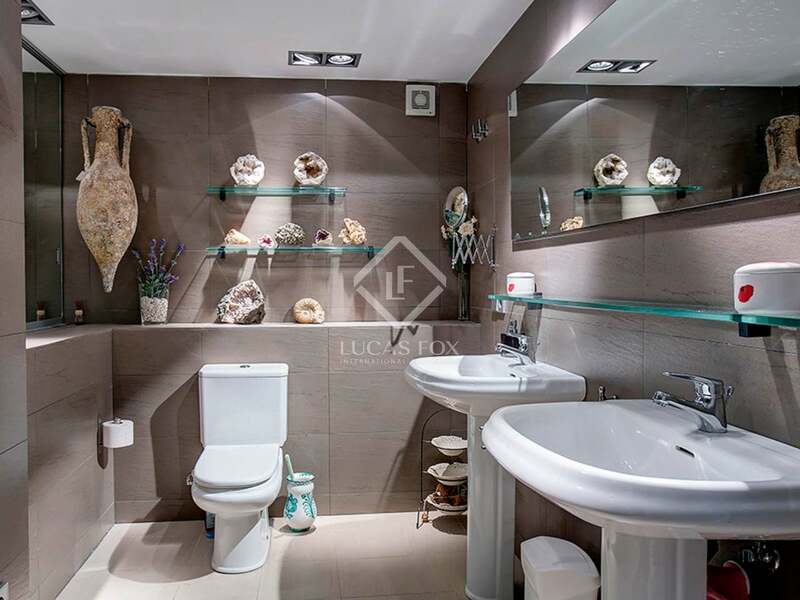 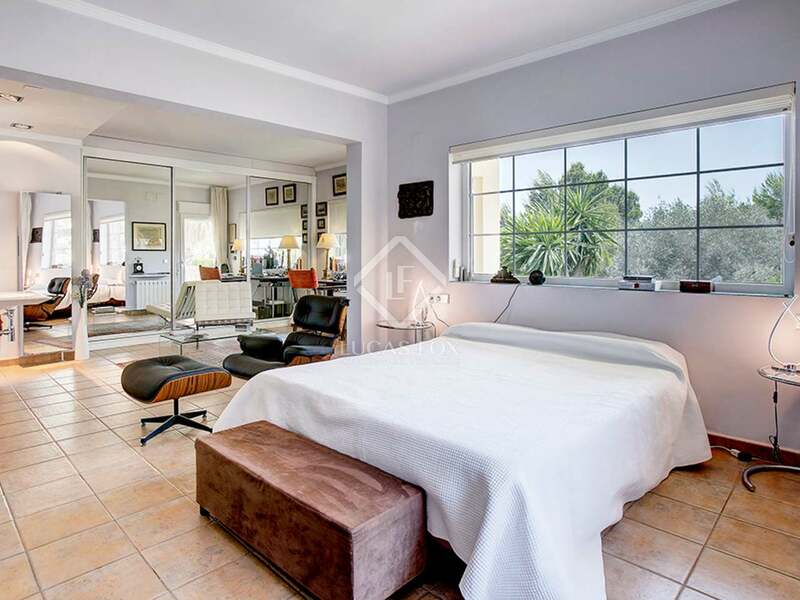 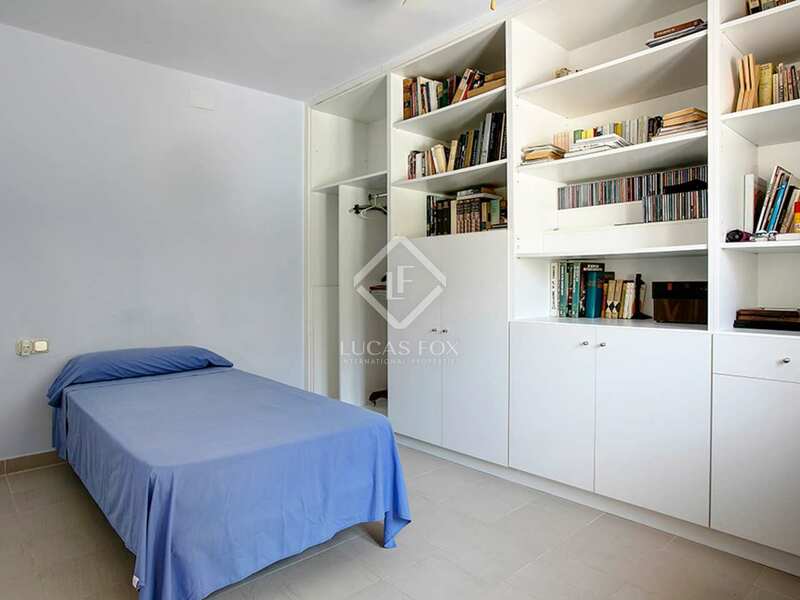 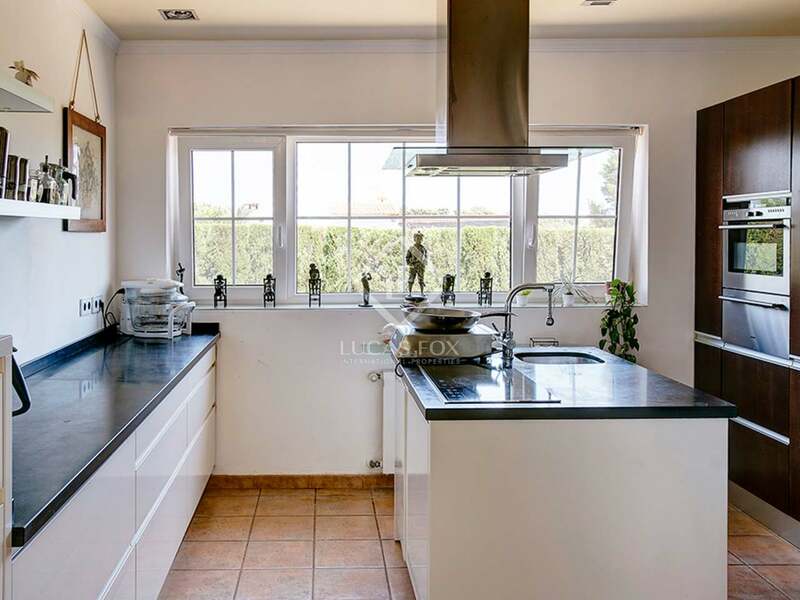 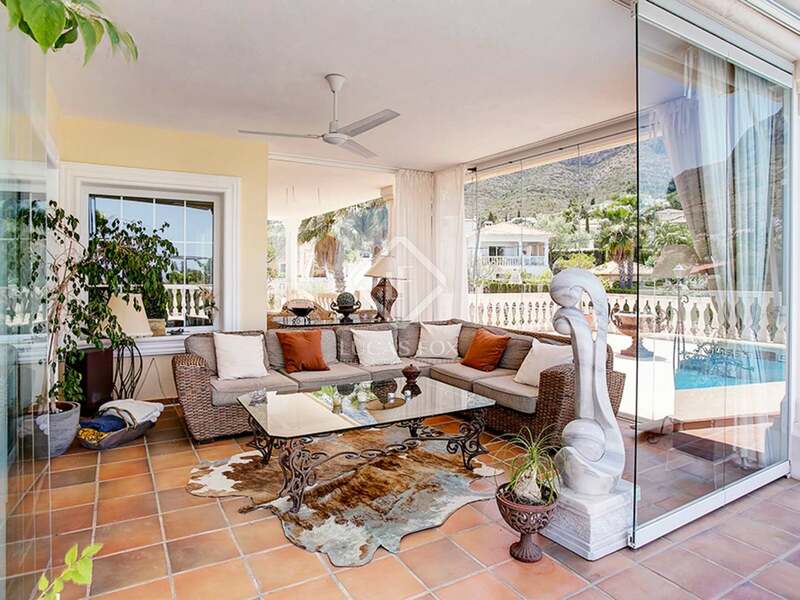 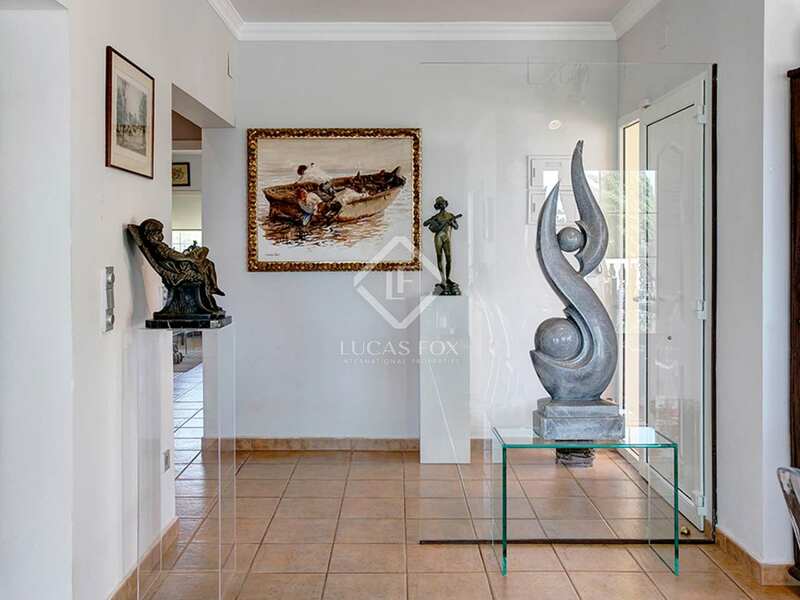 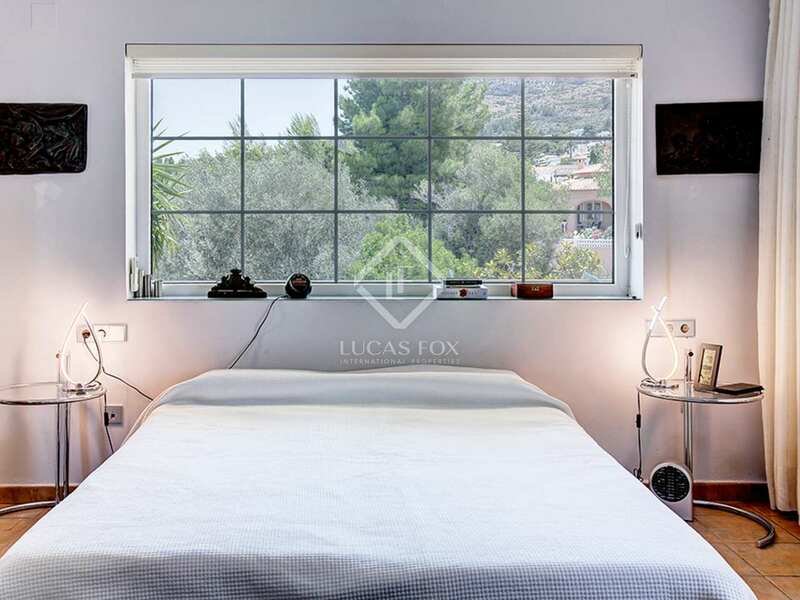 This house is located in the Montgó area, with views of the sea and the mountains. 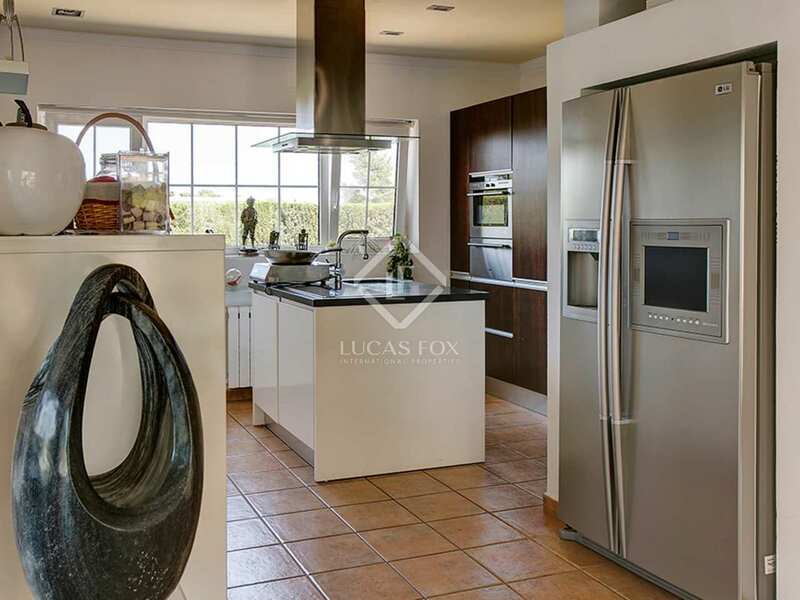 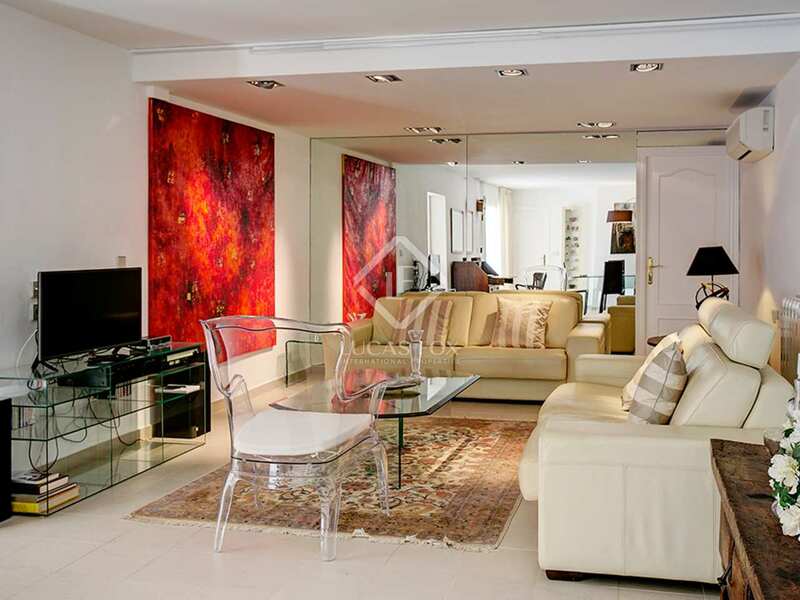 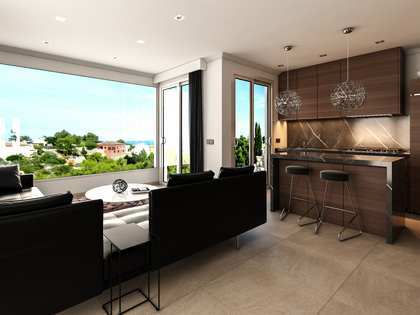 The house is built with high-end materials and finishes and is very sunny, with natural light in all rooms. 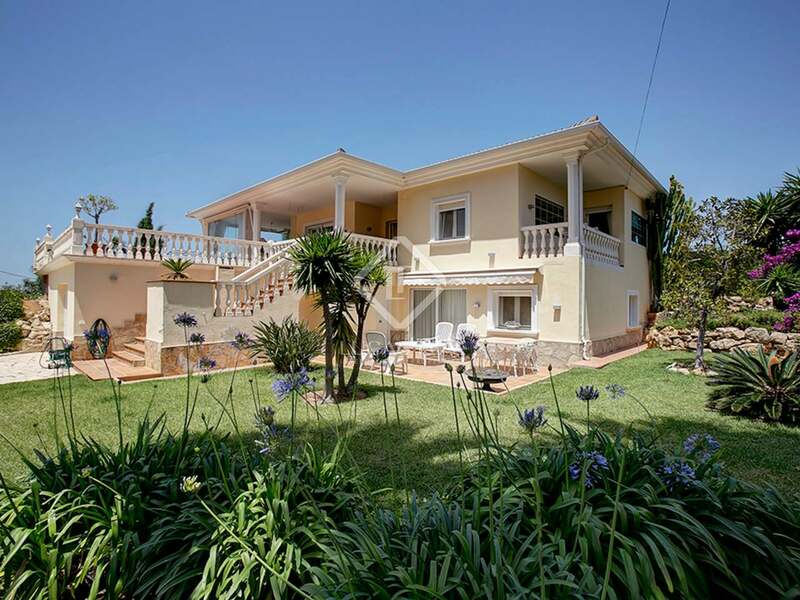 The property consists of a main house and a guest house with independent access. The main house has a large living room, an open kitchen, a guest toilet and a large double bedroom with its own bathroom. 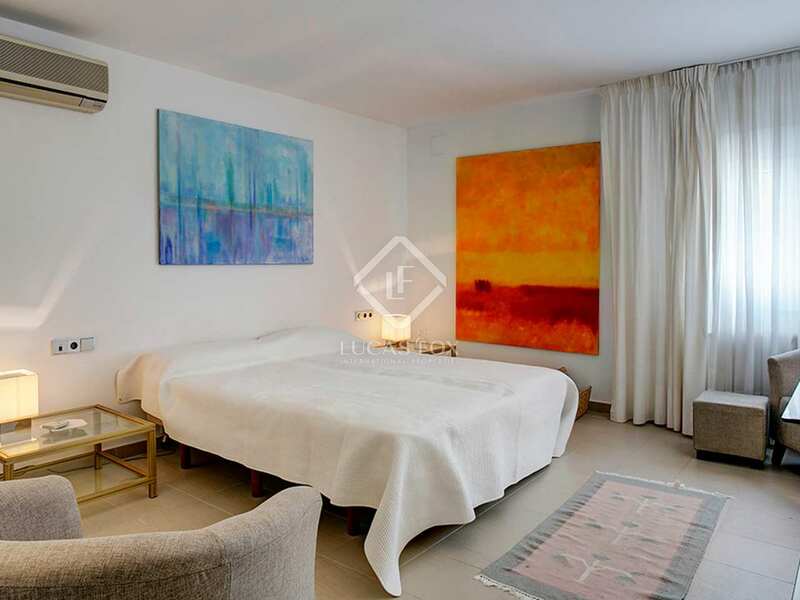 The guest house has 2 bedrooms, a bathroom with a steam room, a living room and a kitchen. 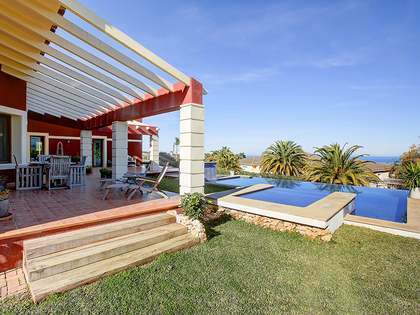 Outside we find two terraces in different environments, one of them glazed. 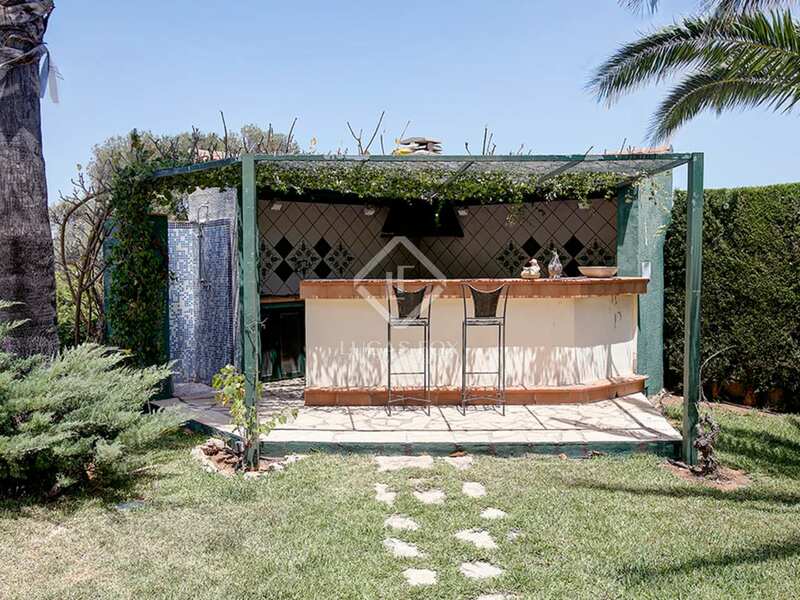 There is also a swimming pool and a garden area with a barbecue with wood, gas and wok.stove. 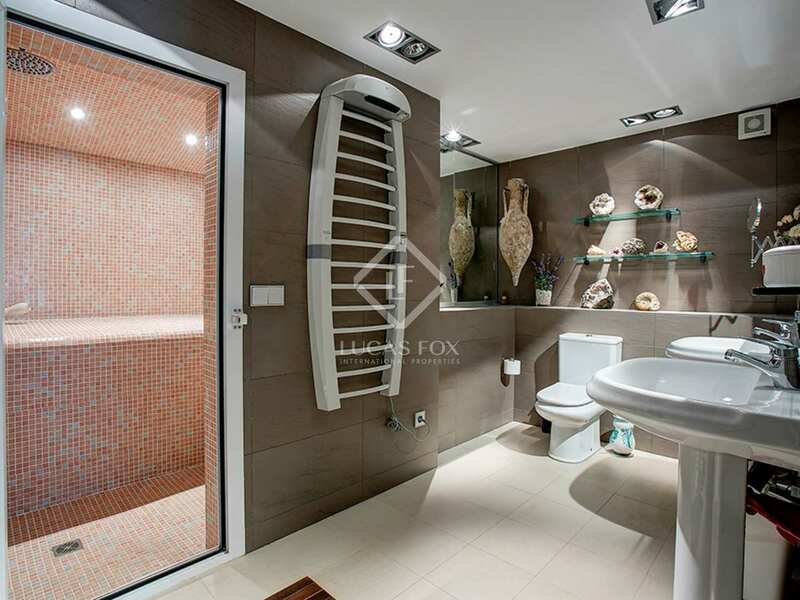 For maximum comfort, it has indoor and outdoor parking, and also has a cellar. 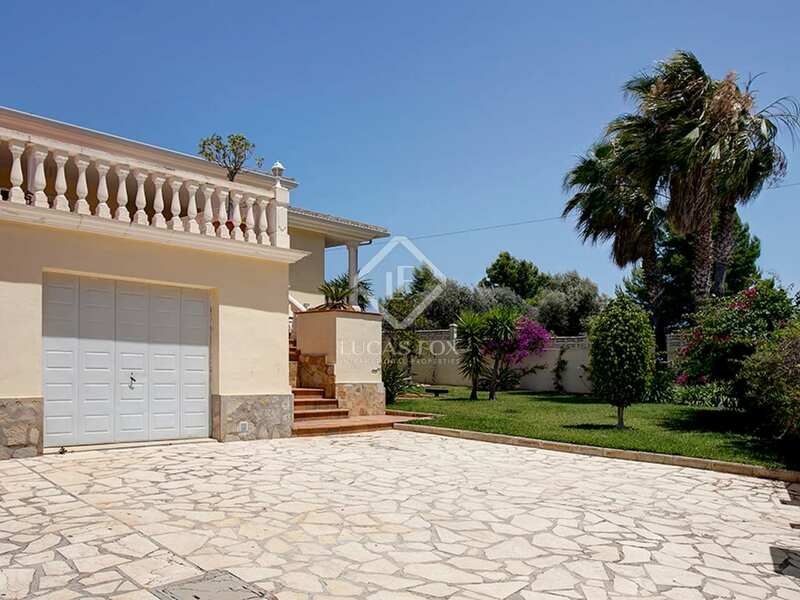 This magnificent house would be ideal both as a second residence and as an investment, due to its location in a good area and its characteristics. 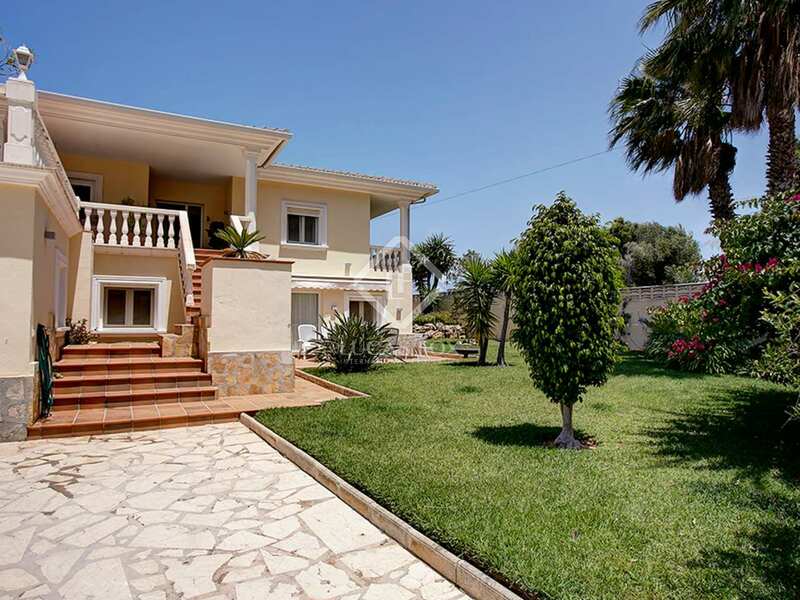 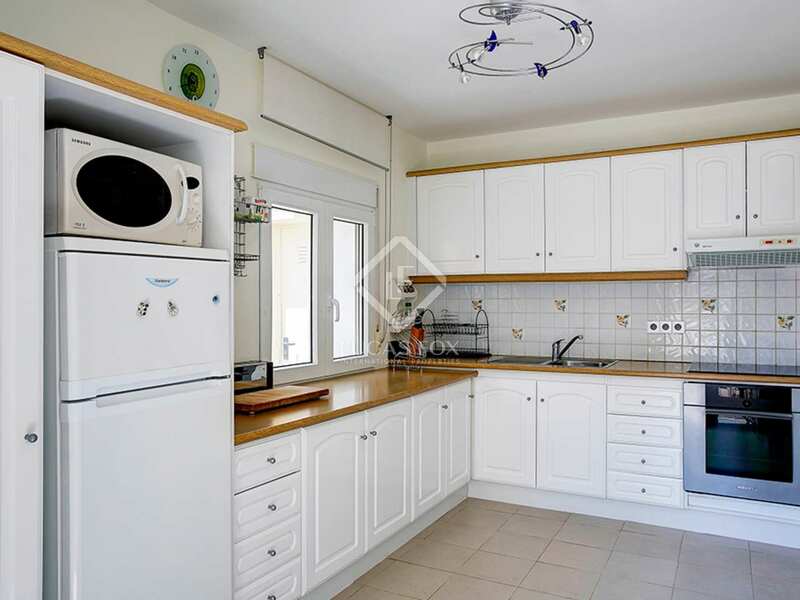 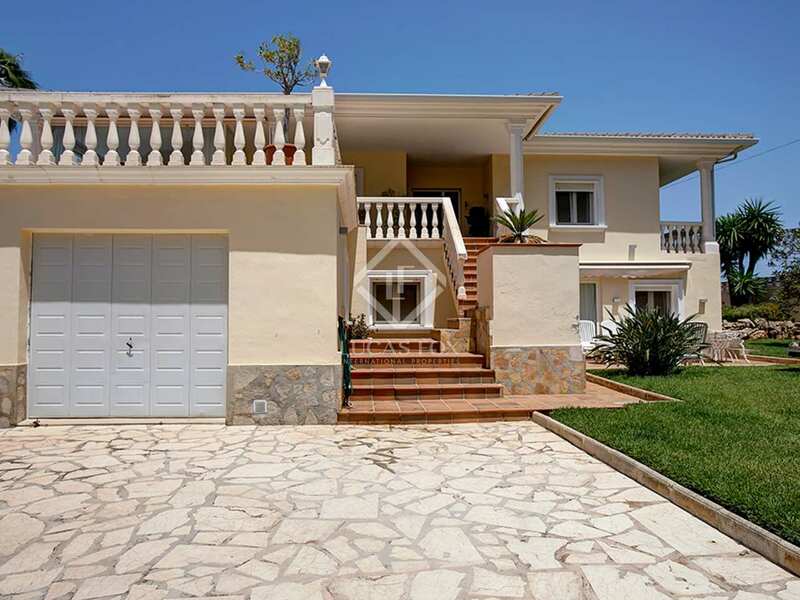 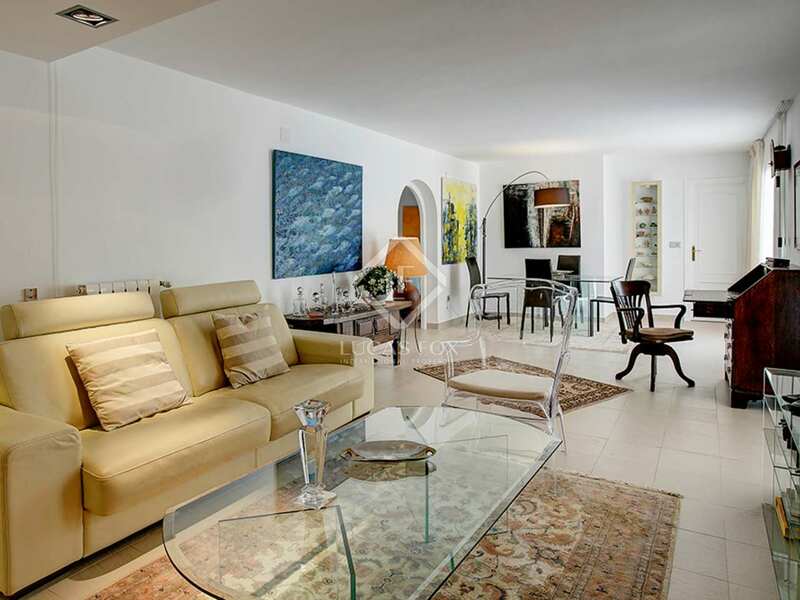 This house is located in the area of Montgó, Dénia, overlooking the sea and the mountains.